WALL CENTRE RICHMOND with spectacular Water Views. 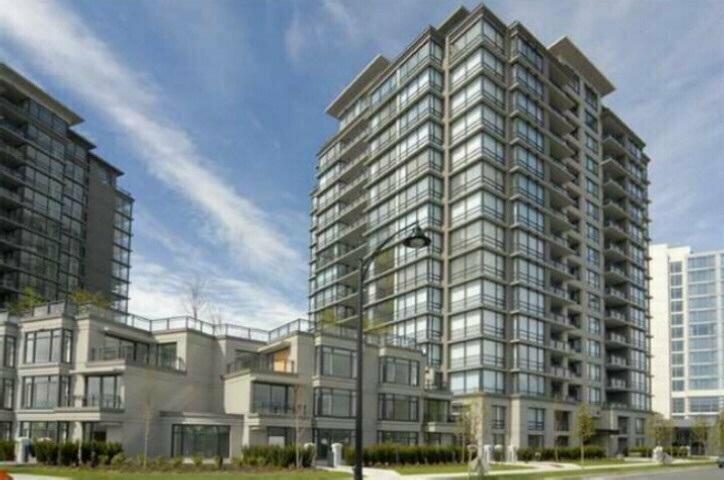 Large 1071 sq ft 2 bedroom & 2 bath South West corner unit has amazing views of the River, Marina and the airport. Spacious floor plan with extra eating/dining area or family room off the kitchen. 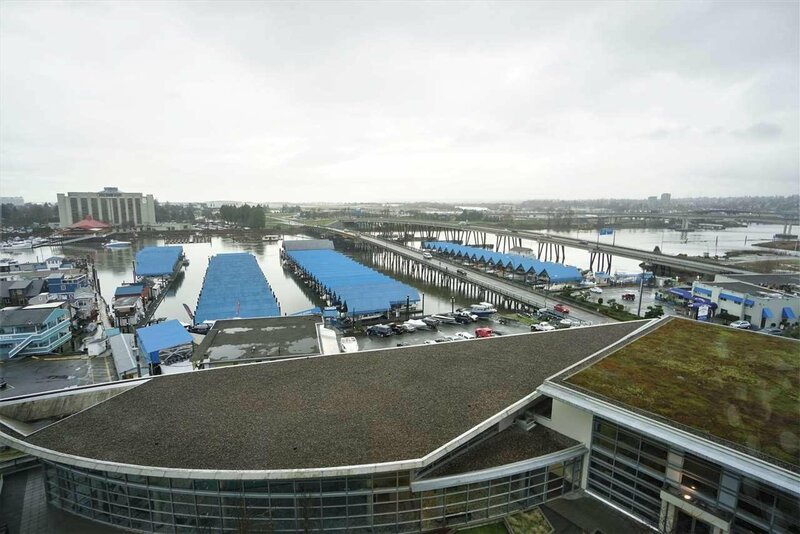 Convenient location just steps to Canada Line Skytrain, shops, restaurants & easy access to Vancouver. Small fee gives you access to recreation facilities incl indoor swimming pool, fitness center & spa at the Westin Hotel next door.